Last September, fans of the Metroid series got to relive the adventures of Samus in AM2R, a fan remake of the classic Gameboy title. The highly regarded fan game was developed solely by one person, Milton Guasti, who recently took to Twitter to announce that he has joined Moon Studios, the developers behind the Xbox and Windows PC exclusive, Ori and the Blind Forest. 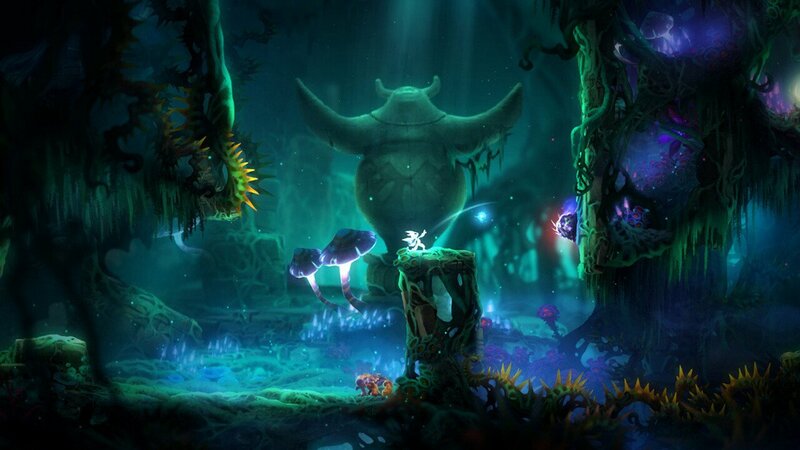 Milton Gausti, through Project AM2R’s Twitter account, announced that he has officially joined Moon Studios, and that he will be contributing to the development of the Ori and the Will of the Wisps, a sequel to the beloved Ori and the Blind Forest game which released in 2015. Those unfamiliar with AM2R, or Another Metroid 2 Remake, the game was a passion project by Milton Gausti, the ambitious goal set by Gausti was to remake the 1991 Gameboy title, Metroid II: Return of Samus. The fan project was a 10-year long endeavour that finally saw release in 2016. The game featured graphics similar to that of the Gameboy Advance Metroid titles with added effects and features that could only be accomplished on modern computers. One of the biggest selling points Gausti’s take on Metroid II, was the inclusion of a modern map system, complete with deployable markers. Additionally, the game also featured a larger, less claustrophobic feeling game world, in other words, AM2R essentially fixed all of the problems that plagued the dated source material. Unfortunately, Nintendo quickly dispatched a DMCA take-down notice on the games website, forcing Gausti to remove the just released game from circulation. It is nice to see that Gausti’s hardwork ultimately contributed to him landing a job at a renowned games studio, he is sure to prove a valuable asset to Moon Studios, going forward. Flash-forward to E3 2017, Nintendo took the once in a year opportunity to announce the existence of their own Metroid II remake, known as Metroid Return of Samus, slated to come out September 2017 on the Nintendo 3DS.